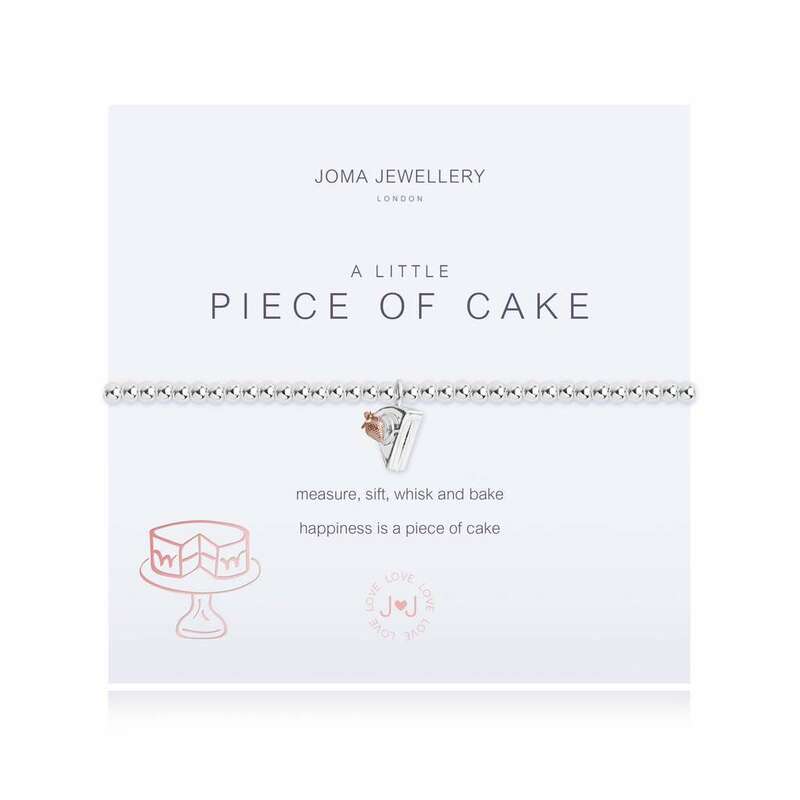 A Little ‘Piece Of Cake’ is the very British sentiment for this delightful, silver plated Joma Jewellery bracelet. 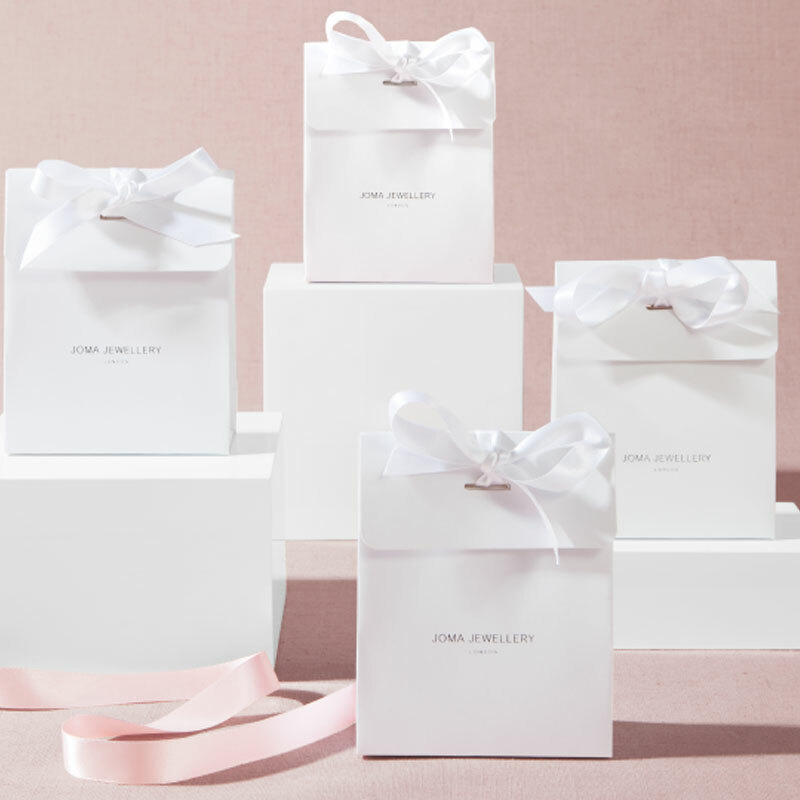 Detailed with a silver plated slice of cake, decorated with arose gold strawberry on top, and presented on a glowing foil finished card. 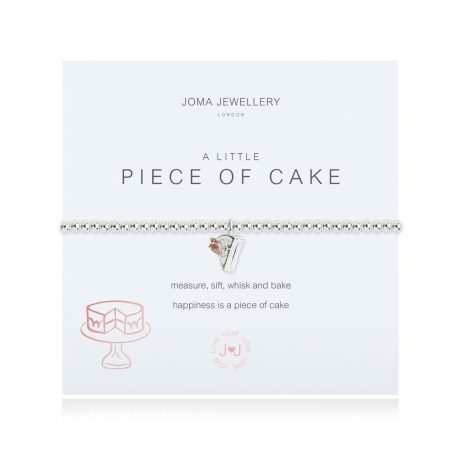 The British sentiment on the bottom of the presentation card reads ‘measure, sift, whisk and bake, happiness is a piece of cake’. 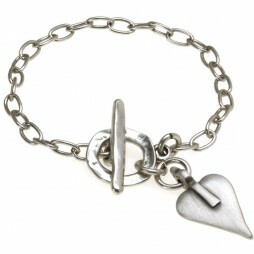 This very special range of English ‘A Little‘ bracelets from Joma Jewellery are filled with English charm. 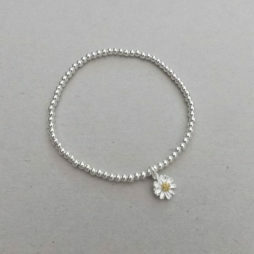 Joma Jewellery a little, Bead Bracelets, Bracelets, Charm Bracelets, Silver Bracelets, Joma Jewellery, New Arrivals. 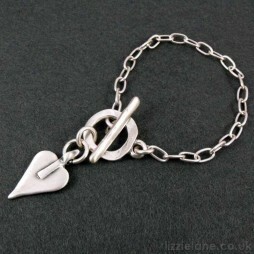 Is someone special to you going on a journey and you would still love to keep them close by letting them know everyday that you are wishing them happiness, then this Joma Jewellery a little Bon Voyage Silver Bracelet is just the ticket! 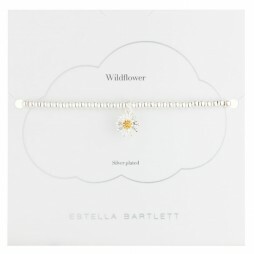 Gorgeous Estella Bartlett Silver Plated Sienna Wildflower Bracelet, crafted from tiny silver plated beads and finished with the prettiest silver and gold plated wildflower.